With all-new Liquid Retina display. The smartest, most powerful chip in a smart­phone. iPhone XR. It’s beautiful any way you look at it. 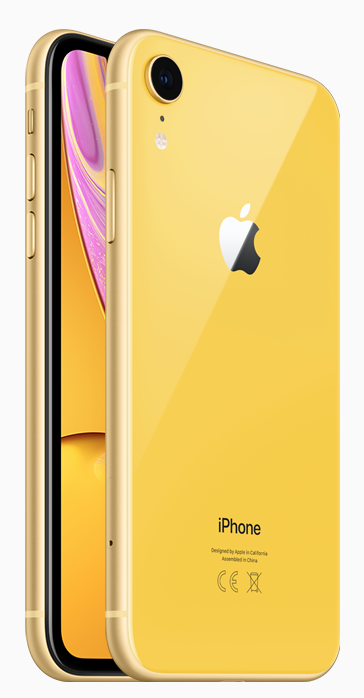 iPhone XR – Brilliant. In every way. All-new Liquid Retina display — the most advanced LCD in the industry. Even faster Face ID. The smartest, most powerful chip in a smart­phone. And a breakthrough camera system. iPhone XR 128gb. It’s beautiful any way you look at it.